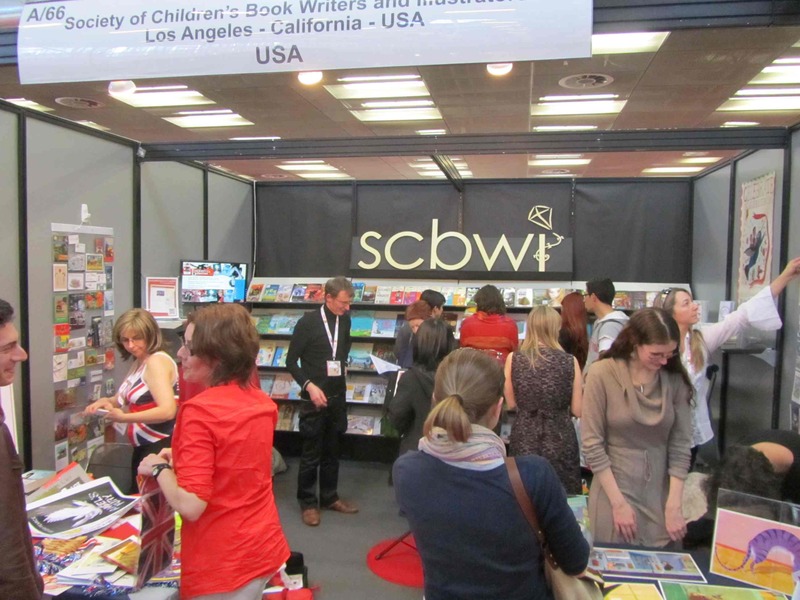 SCBWI Bologna is held every two years. 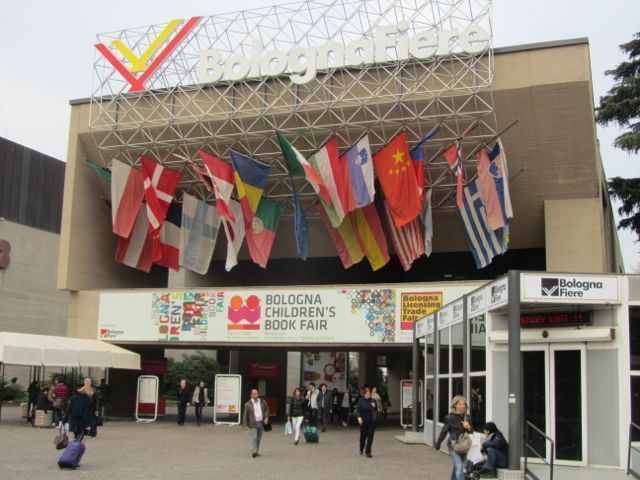 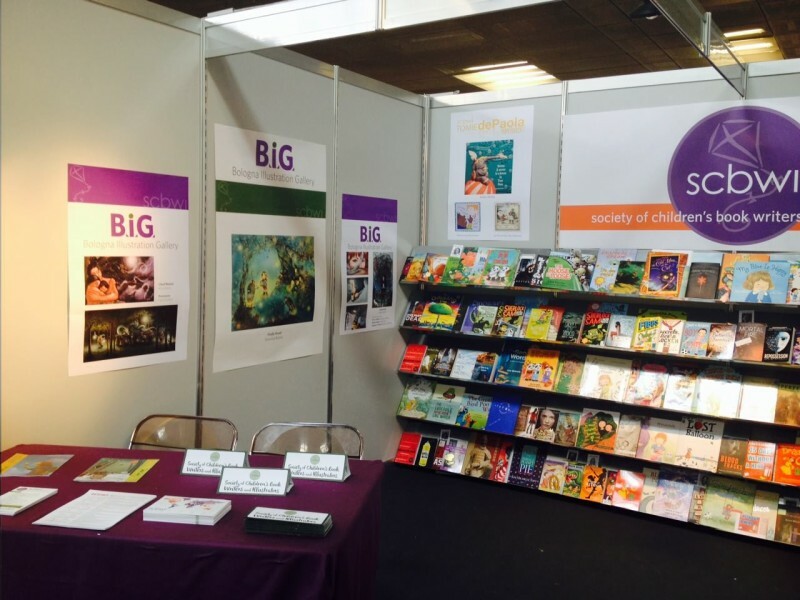 This is when the SCBWI has a booth at the Bologna Book Fair welcoming vistors from all over the world. 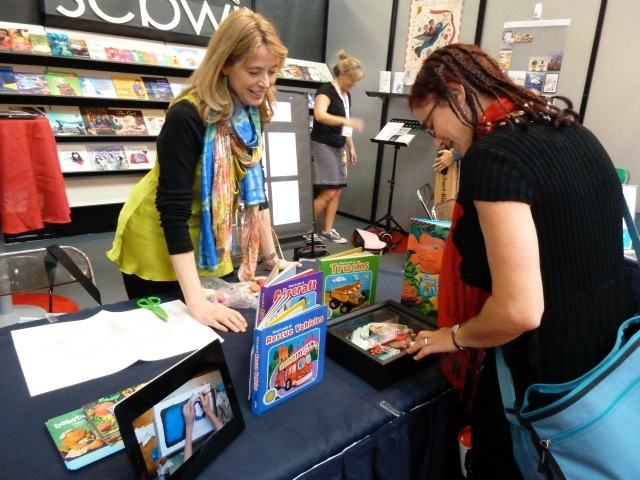 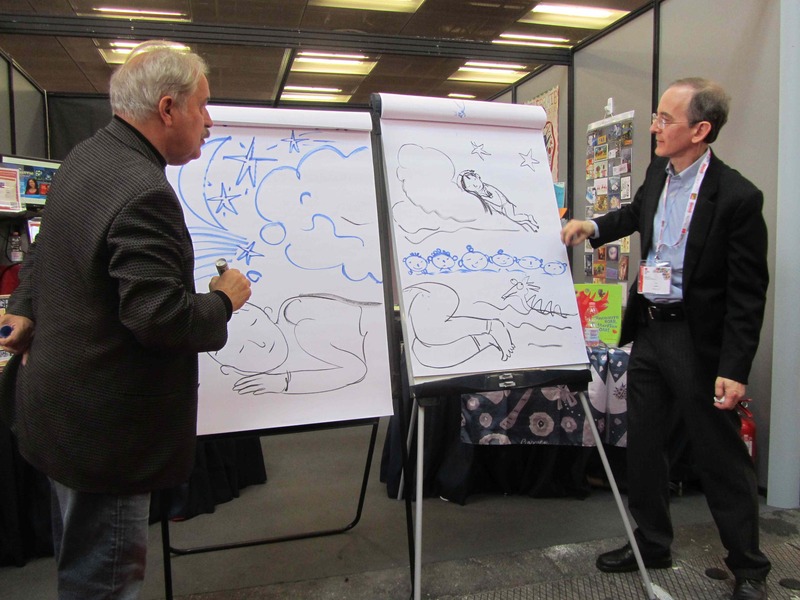 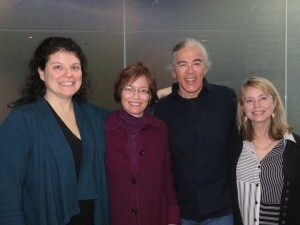 3) by bringing together SCBWI members at the Fair through innovative events such as Dueling Illustrators. 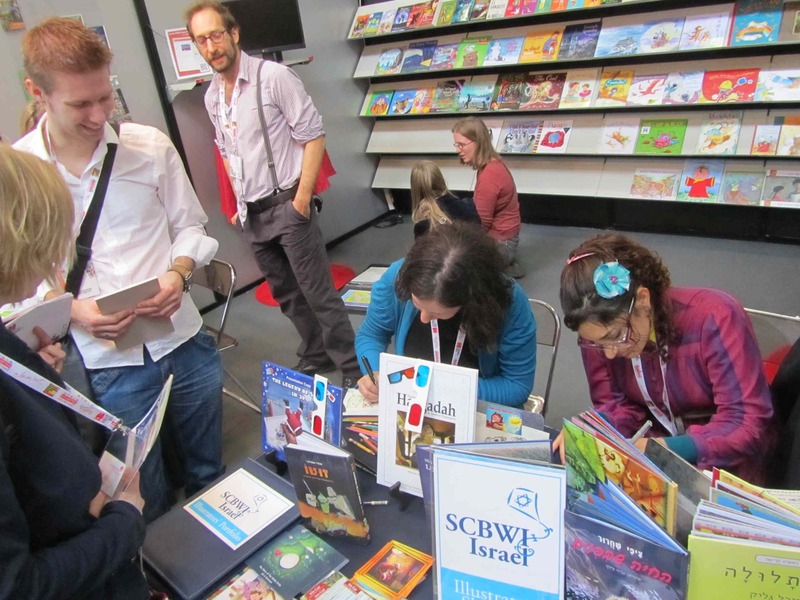 Find SCBWIBologna on Facebook, Twitter and Instagram.